Who loves cactus? We do! 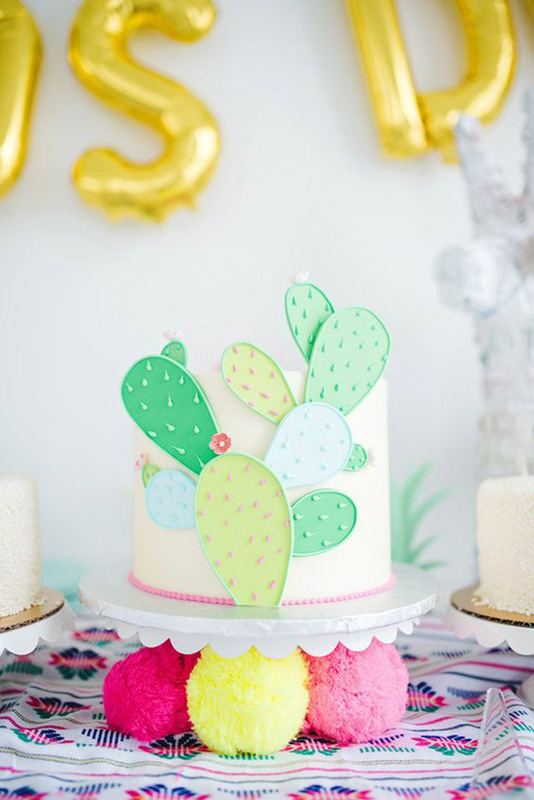 We have rounded up our favorite cactus party ideas, from invitations to cakes, that are sure to make your heart patter.